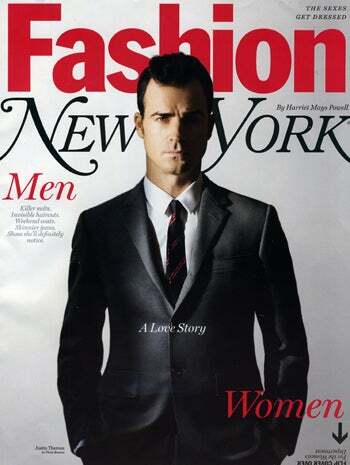 Remember when Justin Theroux, as a bechokered character named 'Jared' (totally different from the later character he played named "Vaughn Wysel"!) announced that he was on the cover of New York magazine's '30 Coolest People Under 30' issue? Haha, what if New York magazine really had a '30 Coolest People Under 30' Issue?